Robert Lee Zemeckis is an American film director, producer and screenwriter. 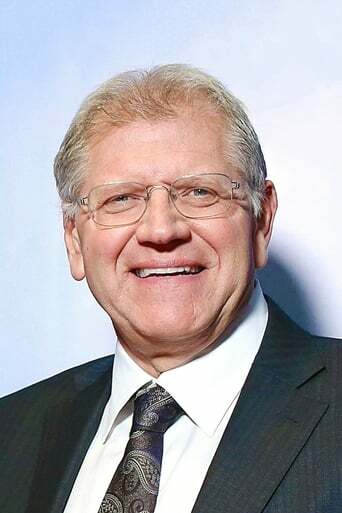 Zemeckis first came to public attention in the 1980s as the director of the comedic time-travel Back to the Future film series, as well as the Academy Award-winning live-action/animation epic Who Framed Roger Rabbit (1988), though in the 1990s he diversified into more dramatic fare, including 1994's Forrest Gump, for which he won an Academy Award for Best Director. His films are characterized by an interest in state-of-the-art special effects, including the early use of match moving in Back to the Future Part II (1989) and the pioneering performance capture techniques seen in The Polar Express (2004), Beowulf (2007) and A Christmas Carol (2009). Though Zemeckis has often been pigeonholed as a director interested only in effects, his work has been defended by several critics, including David Thomson, who wrote that "No other contemporary director has used special effects to more dramatic and narrative purpose." Robert Lee Zemeckis is an American film director, producer and screenwriter. Zemeckis first came to public attention in the 1980s as the director of the comedic time-travel Back to the Future film series, as well as the Academy Award-winning live-action/animation epic Who Framed Roger Rabbit (1988), though in the 1990s he diversified into more dramatic fare, including 1994's Forrest Gump, for which he won an Academy Award for Best Director. His films are characterized by an interest in state-of-the-art special effects, including the early use of match moving in Back to the Future Part II (1989) and the pioneering performance capture techniques seen in The Polar Express (2004), Beowulf (2007) and A Christmas Carol (2009). Though Zemeckis has often been pigeonholed as a director interested only in effects, his work has been defended by several critics, including David Thomson, who wrote that "No other contemporary director has used special effects to more dramatic and narrative purpose."